Lecturer (Assistant Professor) Post in Plant Sciences, University of Leicester, UK We are seeking to appoint a permanent molecular/cellular biologist to undertake basic research relevant to plant sciences which also integrates closely with our cross-cutting College research themes in Molecular and Cellular Bioscience and/or Genome Science. The post-holder will be expected to develop their own independent research programme, and develop cross-departmental links with colleagues having expertise appropriate to their research. 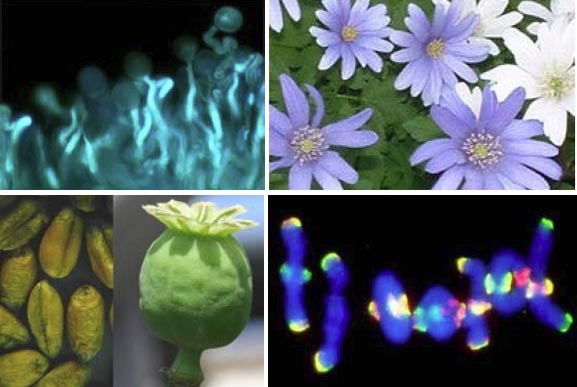 The Department of Biology (http://www2.le.ac.uk/departments/biology) is a research-led department engaged in a wide range of research activities, including Plant Cellular and Molecular Biology, Molecular Cytogenetics, Behavioural and Evolutionary Biology, and Neurophysiology. It is one of four departments that constitute the School of Biological Sciences and is a member of the College of Medicine, Biological Sciences and Psychology. The Department of Biology is committed to the provision of high quality undergraduate and postgraduate teaching and is the major contributor to the Biological Sciences curriculum. This entry was posted in News, Uncategorized and tagged assistant professor, botany, faculty position, jobs, lecturer, PI, plant sciences, Principal Investigator, staff member. Bookmark the permalink.